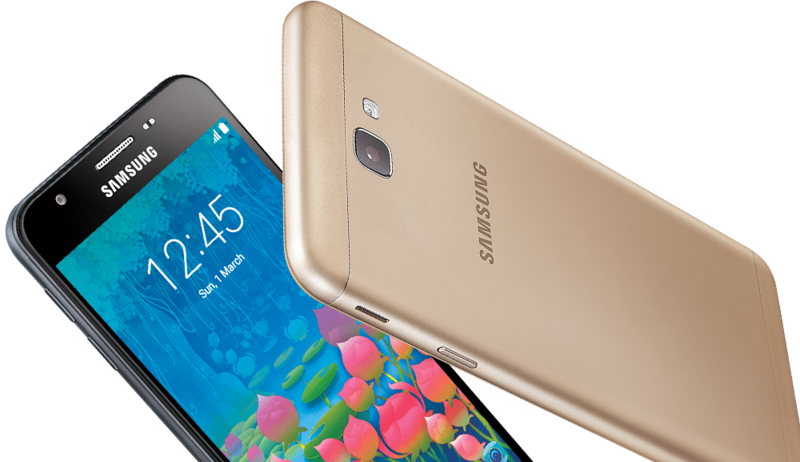 With 2 gigabytes of RAM, support for LTE, and a 13-megapixel rear-facing shooter, the Samsung Galaxy J5 Prime wants to be your choice smartphone for premium devices under 70,000 Naira. 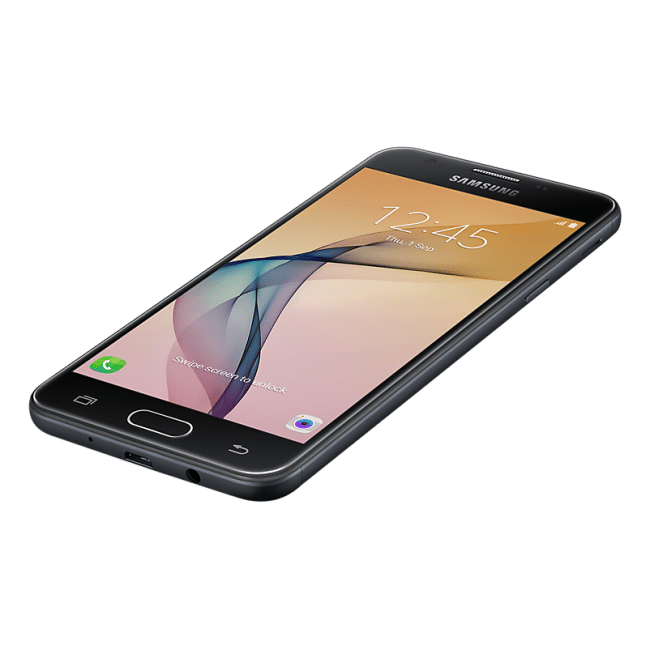 The Samsung Galaxy J5 Prime is a 4G enabled dual SIM Android smartphone, running on the Marshmallow variant of the operating system (version 6.0) out of the box. This J5 features a sturdily built metal chassis with edges slightly curved for easy handling of the device and can be picked up in either black or gold. The display on this baby is a PLS TFT 5-inch display having a resolution of 720 by 1280 pixels and a resulting pixel density of about 294 pixels per inch (294 PPI). Under the Galaxy J5 Prime’s hood sits an Exynos 7570 chipset which is a quad-core SoC and has a clock speed of about 1.4 GHz. That and a Mali-T720 GPU for handling graphics as well as 2 gigabytes of RAM (2GB) for handling simultaneously running apps. To secure the device, a fingerprint sensor is available on the Home button of the Samsung Galaxy J5 Prime. Front facing: The selfie cam is a 5-megapixel lens having an aperture width of f/2.2. Rear facing: The primary camera, on the other hand, is a 13-megapixel shooter having a wider aperture of f/1.9. Finally, for keeping the device alive, a non-removable 2400 mAh Li-Ion battery is embedded within it. 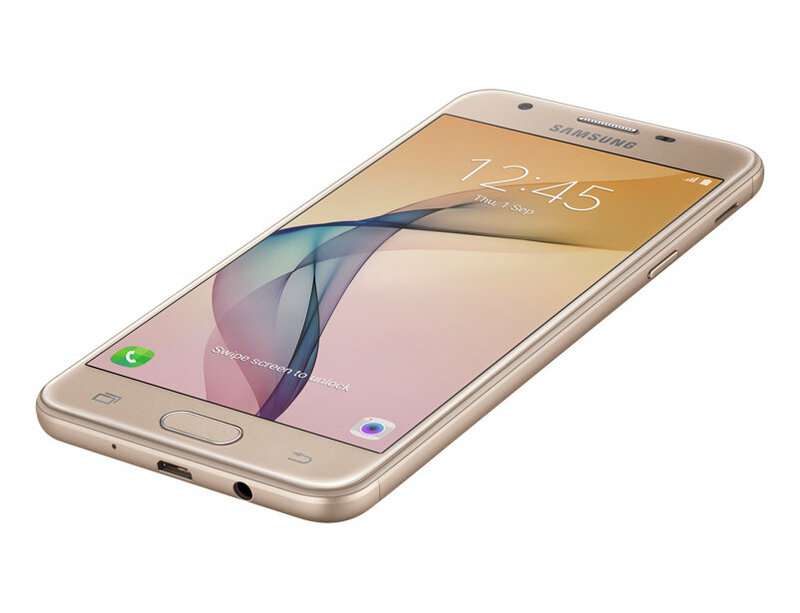 The Samsung Galaxy J5 Prime currently retails for anything between 61,000 Naira and 72,000 Naira. How low you get it depends on your location in the country and, most importantly, the store you’re purchasing the device from.